Mobile Phone Spying is the best way to get the details about a person’s activities and know about his/her attitude. Now you can choose between iPhone text tracking app and phone tracker for Android – both are availbale for downloading. You can make appropriate decisions of life with proof of their phone records. Whether it is the case of your spouse, staff or even children, mobile phone spying is the best way to reveal truth about any person in detail. People who have to catch their cheating spouse or employees are mostly using Flexispy for detecting the activities of the other person. These investigations are required to know about the activities of the other person and take an ultimate decision for them. Parents also use this software as a tool to know about their children and get all the details about their actions. It should not necessarily be taken as a step towards divorce, but a platform for reconciliation. You can’t always think about leaving a person, but steps can be taken to improve them. Login details are given to the user to access the detailed messages with all the additive information. SMS tracking has become easy and it contains all the information about the shared messages. Remote use of SMS monitoring app can enable you to control the target device without the realization of user. You can get every track at any remote location and this can protect your spouse or children to keep unwanted activities in their lives. Flexispy gives you SMS tracking and many other features to access online information on the phone. Keylogger gives track of even a single key stroke, which can help you not to miss out anything. This software can even help you to track multimedia messages with real time tracking tools. Cheating spouses can also be tracked by GPS location tracker and it uses GPS tools for catching the target. People use verbal communication through texts and IM chats to share information. The tracker will give you all details about your target person and you will be able to get detailed messages without missing anything. Smartphones or iPhones can use of the tracking software for getting all the details about smartphones. Application data, sms, IM details, Internet usage and everything else can be easily monitored by using spying software. You can catch your cheating spouse, children in bad company and even dishonest employees by using mobile spy software. How to Track Text Messages on iPhone Without Jailbreak? 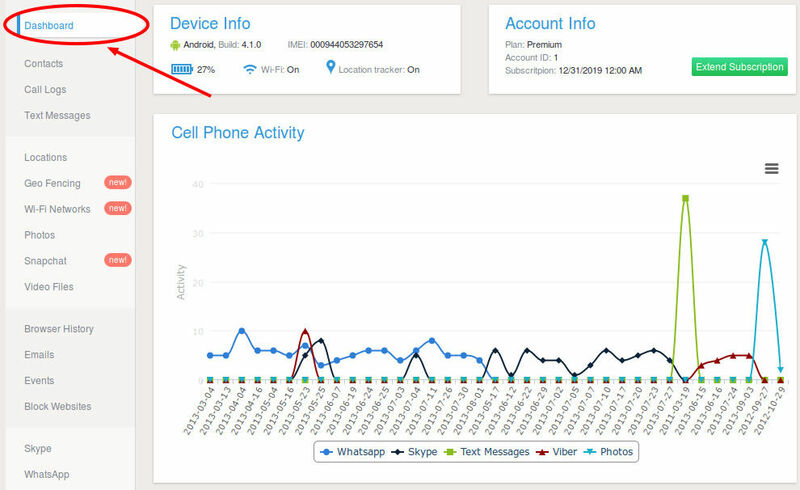 How To Get Mobile Sms Spy Application For Cell Phone? Is There Any Sms Tracking Apps For iPhone Monitoring? Yes, you can use a cell phone spyware on iOS phones. with just phone number and no access. You need access to the target device to install spy software. Home » How to Use Sms Tracker » How To Install Sms Tracking App on iPhone or Android?